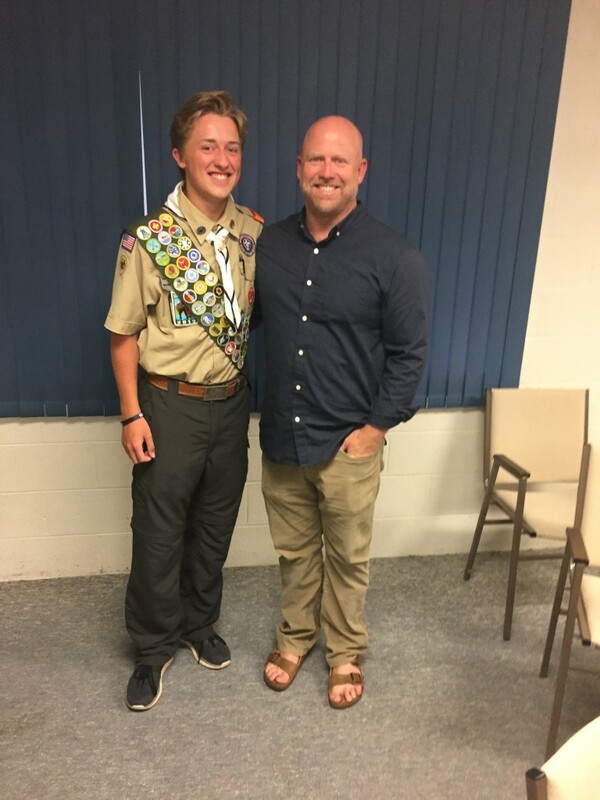 Please join me in congratulating Jackson Mulkey on achieving the rank of Eagle Scout. So good to see such a big smile! Great job!! congratulations to you, your father and your family, because the effort is also of those that guide you and enable you to conquer your goals. Scout. Job well done Jackson. Very excited for you Jackson! Big congratulations from the Byrne family! So proud of your work and the eagle that you are! This entry was posted in Eagle Scouts, Trip Report, Troop News. Bookmark the permalink.